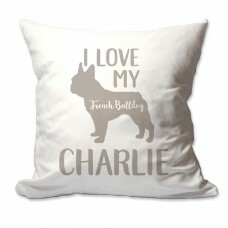 This charming personalized I Love My French Bulldog throw pillow is a perfect addition to any decor .. 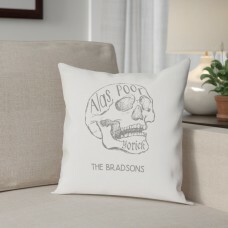 Inspired by a Shakespearian classic, the Personalized Alas Poor Yorick Cotton Throw Pillow is the pe..
Classic Personalized Silhouette throw pillow is a perfect gift for dog lovers. 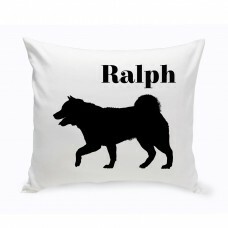 Throw pillows come wi.. 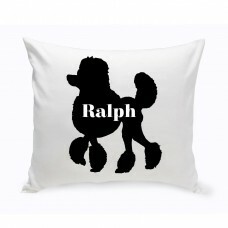 This charming personalized Newfoundland dog breed word silhouette throw pillow is a perfect addition..
Block letters with matching piping give this monogrammed pillow a crisp, clean look.FeaturesProduct .. 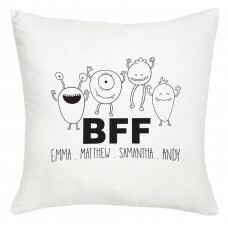 Create your favorite T-shirt with special Personalized "BFF" Design ! 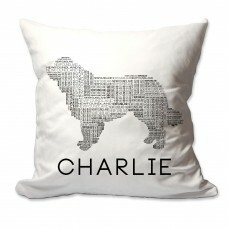 Personalize it by adding up to.. 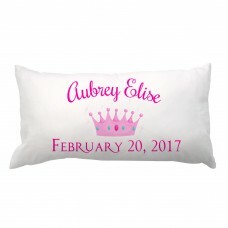 This charming personalized princess lumbar pillow with a child's name and birth date will warm up an..
FeaturesProduct TypeThrow pillowCover Material100% CottonCover Material DetailsCotton TwillFill Mate.. 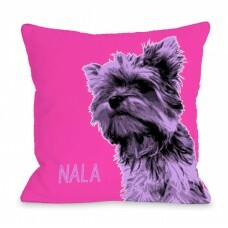 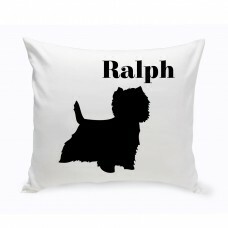 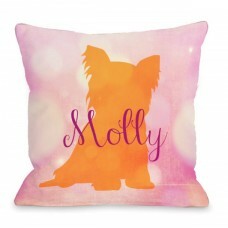 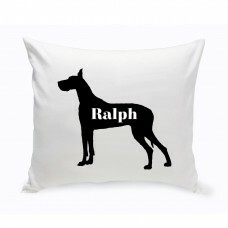 Lend a personalized touch of style to your sofa, arm chair, or window seat with this lovely handmade..
Modern Dog Silhouette personalized throw pillow is a perfect gift for dog lovers. 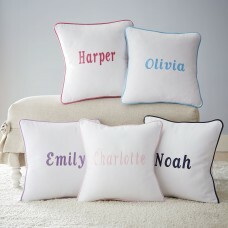 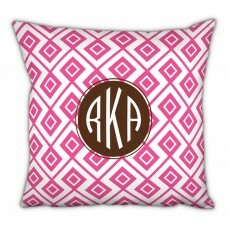 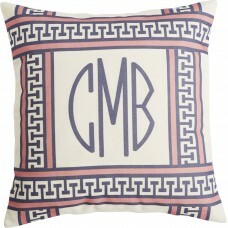 The throw pillows .. 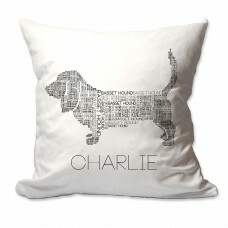 This charming personalized Basset Hound dog breed word silhouette throw pillow is a perfect addition..